We love to have fun at Sims Patrick Studio. Our staff, along with our families, enjoyed painting Easter eggs. 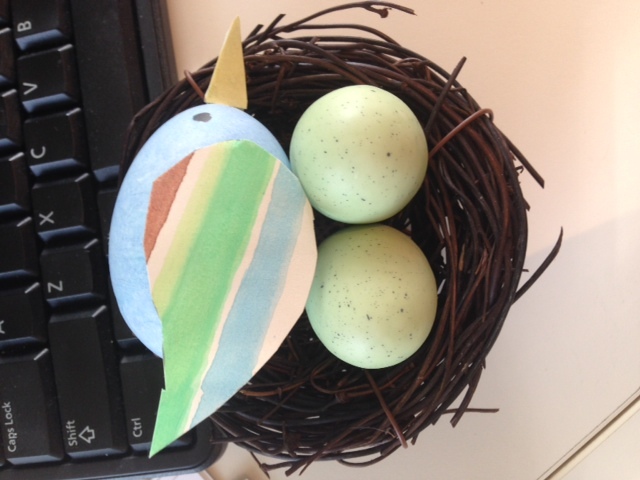 Jenny Rutledge's daughter, Ellie, got creative with her artwork called "Robin Egg Blue!"